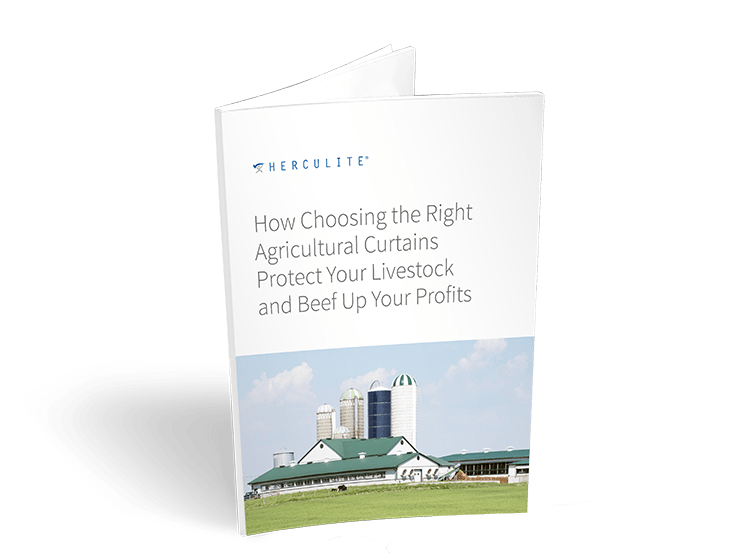 Herculite’s long-life curtains are the industry standard for the poultry, hog, and dairy markets. 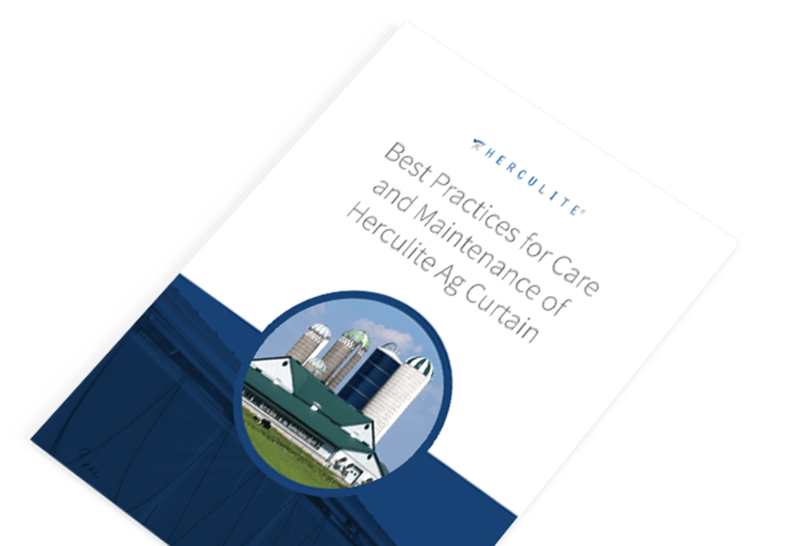 Herculite Ag Curtains regulate ventilation quickly, conveniently and efficiently. 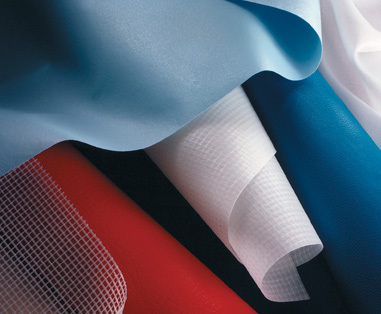 These curtains are available using clear, translucent white, blackout fabrics, and specialty constructions are manufactured to order. Airtight Insulation reduces fuel bills. 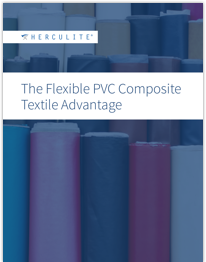 Veterinarians agree that natural ventilation is better for the animal’s health and productivity. 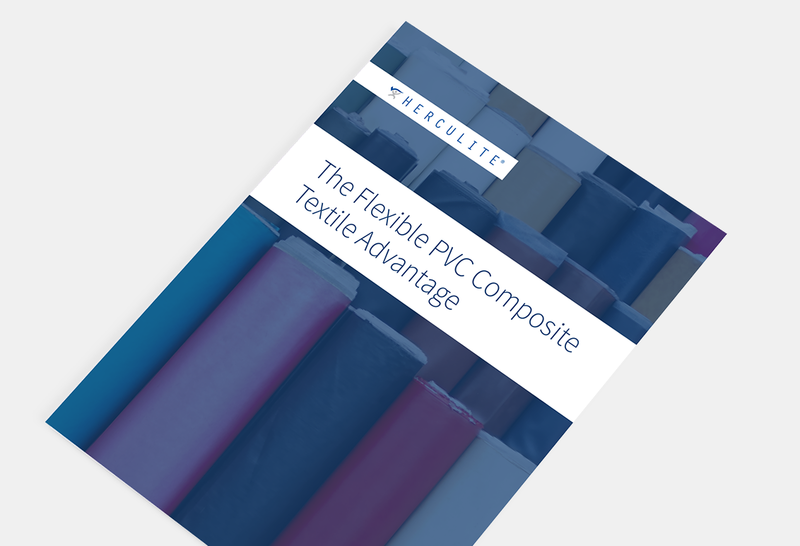 Shrink resistant to maintain dimensional stability. 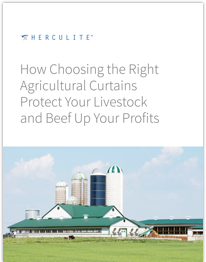 Closed curtains can allow natural light into the barn. 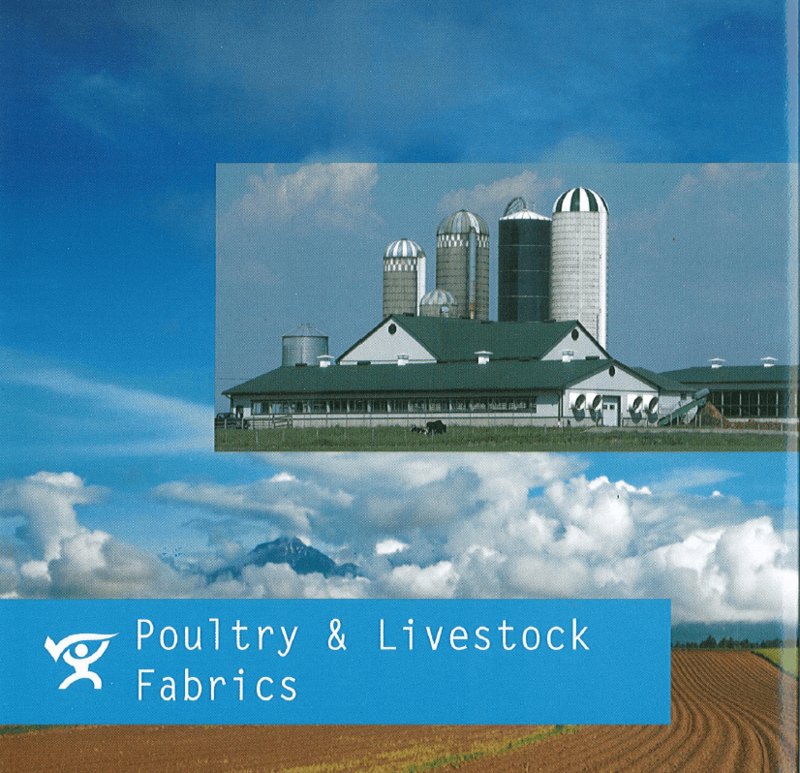 Interested in Herculite Brand Agricultural Fabrics?